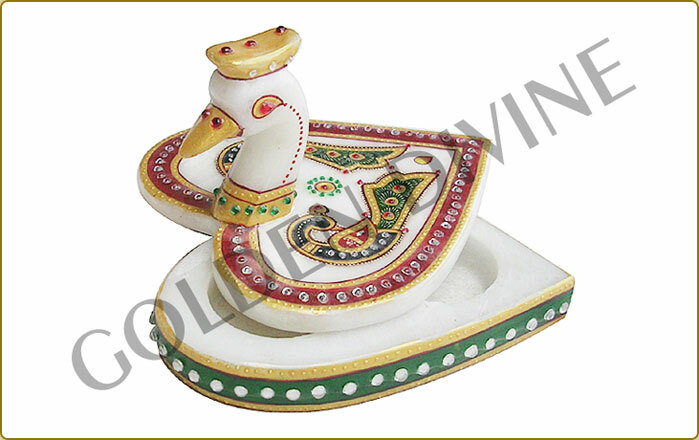 A Jaipurgifts group of company also providing various kinds of marble gifts collection in India. 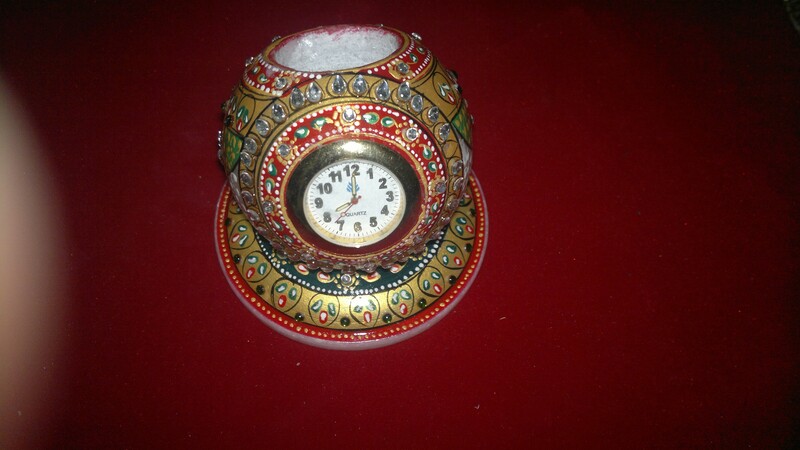 We manufacture all types of marble handicraft gifts like marble statues, marble sculptures, marble vases, marble pen stand, marble mobile stand, marble visiting card holders, marble clocks etc. in Jaipur. 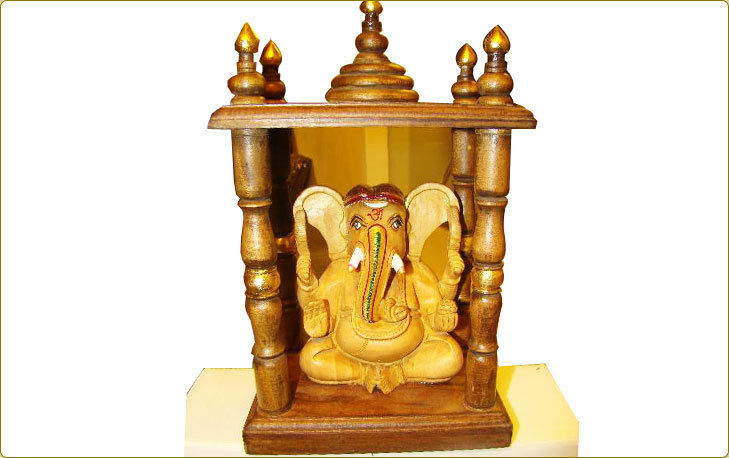 Our marble handmade gifts showroom is near of B-24, Near Supreme Motors, Transport Nagar, Jaipur. Our marble gifts showroom has various collections of marble corporate gifts, marble Diwali gifts, marble Christmas gifts, marble award gifts and also marble trophy gifts for many other uses. Our marble handmade gifts quality is very good at a good reasonable price. Our marble artisan makes many kinds of useful creative marble corporate gifts for official used. 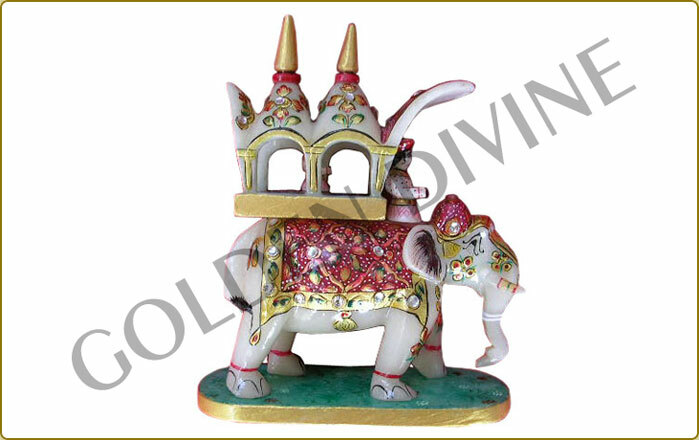 Our Golden divine shop and showroom is very famous for marble articles, marble artifacts, marble clock, marble wall clock, marble table clock, marble corporate gifts, marble Diwali gifts, marble award gifts collection in Jaipur. Now we also offer all marble gifts online in India. Our customers can search any marble products on our official website jaipurgifts.co.in and see many gifts online than booking any products. We also make payment online now for a high facility to our Indian customers. So enjoying this marble gifts collection provided by our group in Jaipur or India. We are the very famous group in Rajasthan state. Our marble artisan cut the many marble stones and make some creative marble articles, marble handicrafts products.